Want to access a safe and inclusive fitness space? AND LGBTQ knowledgeable fitness instructors? AND make awesome friends? Then we’ve got the program for you! Not everyone feels comfortable accessing traditional fitness spaces. 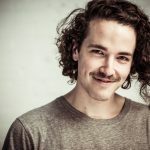 For some members of the LGBTQ community, particularly the trans and non-binary members of our community, traditional fitness spaces like gyms can present situations that are at the very least uncomfortable – and possibly even dangerous. 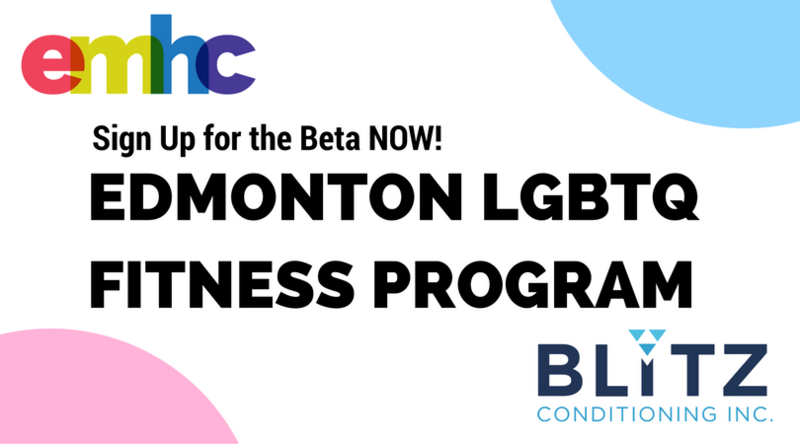 After having conversations with community members (and the great folks at Totally Outright YEG) the Edmonton Men’s Health Collective, in partnership with Blitz Conditioning, has developed a free/by-donation fitness program specifically for LGBTQ Edmontonians! Access physical fitness activities and achieve personal fitness goals! 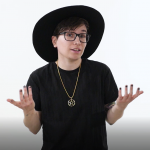 Receive instruction from LGBTQ-knowledgeable trainers (and trainers who specialize in the training of trans and non-binary community members)! Sound interesting? Come join us! In order to make sure the program is as successful as possible, we will be operating a beta testing phase. Over a three week period, we will run the program with a group of 10-15 individuals three times per week. Once the three weeks are over, we will run a focus group with participants to ensure that the program best reflects what community members want and need in an LGBTQ fitness program. After this is finished, we’ll fine-tune the program to reflect the feedback provided by beta participants. We will then launch the official six month pilot which will be open to all members of the Edmonton LGBTQ community on a drop-in basis. We hope to continue this program well past the six month pilot and hope to work with community members to continue improving LGBTQ fitness opportunities in Edmonton (and even advance research around the training of trans and non-binary individuals). If you are interested in participating in the three week beta (located at Blitz Conditioning) over the last three weeks of July (10th-30th) please click the photo below to fill out the registration form. We will use this form to gather some basic information about you and to determine which days and times work best for interested participants. And if you have any questions at all, please don’t hesitate to contact us! Special thanks to Blitz Conditioning for demonstrating leadership in LGBTQ fitness and helping make this program possible!